Car maintenance now at Staples! Zippity is here to provide onsite car maintenance service for companies and employees. Visit app.zippitycars.com to book your services. 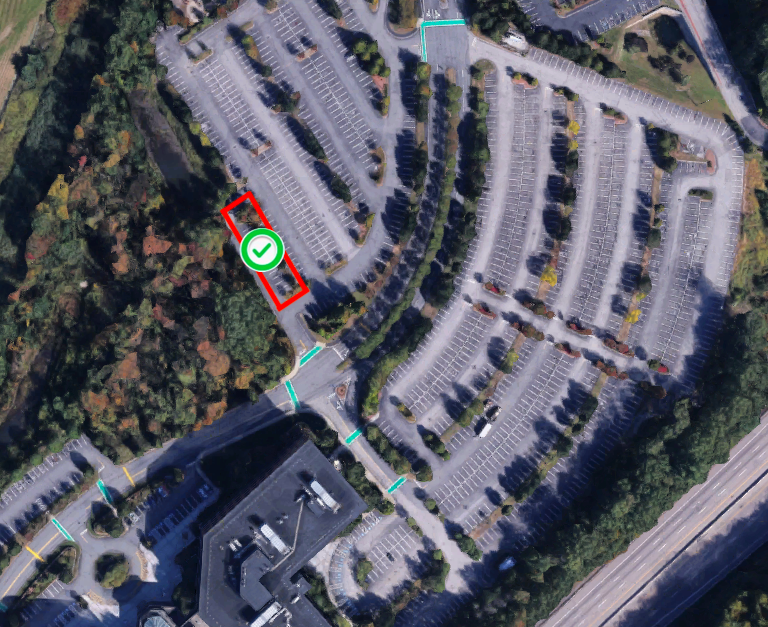 On service day, park in the designated Zippity spots. View map here. Drop keys in secure Zippity Key-osk in the lobby. Zippity's ASE certified mechanics work on your car in our mobile service garage while you're at work. We will notify when your service is complete and you drive home your car! 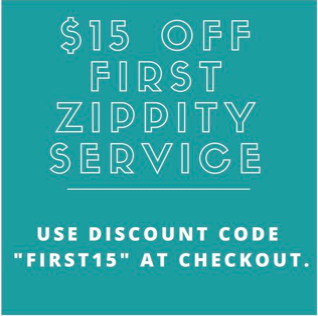 Get $15 off your first service (applies to any service!) when you book using promo code "FIRST15". Unlock 50% off your next oil change! Enter your name and email below to unlock the promo code. You have successfully unlocked 50% off your first oil change! Use promo code: OIL50 to get a half-priced oil change with Zippity! * Keep this code somewhere safe - you can use it anytime in the next 6 months**. *Cannot be combined with other promotions or coupons. **Promo Code expires March 10, 2018 and can only be used once.